If your company pays $150,000 or more in combined premiums for workers’ compensation, general liability and automobile coverage annually, you may be a candidate for a Group Captive Insurance Program.  To support our middle-market clients, Cornerstone Companies partners with the leading administrator of Group Captive Insurance Programs. What is a Group Captive Insurance Program? The basic definition of a Group Captive Insurance Program is a company that is owned wholly by those who are insured within it. This means your company and others within the captive jointly own the insurance company that carries your commercial insurance. A captive management company administers the program. They – not you – provide the structure, accounting, legal, claims management, and other functions necessary to operate. Once only available to Fortune 500 companies, Group Captive Insurance Programs have gained momentum with mid-sized companies. In fact, Captive Insurance Programs now exceed 50 percent of the total commercial insurance market. While still called “alternative” insurance, the growth of the Captive Insurance market suggests the popularity and pricing stability of these programs has reached mainstream status. Homogenous – This type contains companies that are within the same industry. Examples include commercial roofing companies, long-haul trucking companies or general contractors. This type contains companies that have similar cultures but exist within different industries. Examples include distribution, research or retail. Companies within Group Captives are considered “best in class” because of the stringent requirements to belong. This benefits everyone as shared learning helps raise the overall standards within the group. WANT TO EXPLORE CAPTIVE INSURANCE? Most companies find that the returns and stability of these programs far outweigh the initial complexity. Let us show you how a Group Captive Insurance Program can benefit your company today and into the future. Accidents & losses don’t wait for business hours. Regardless of the day or time, we’re ready to begin helping you get back on the road to recovery.